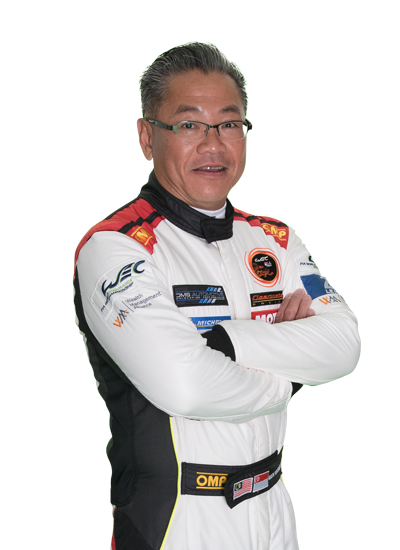 Mok has been a mainstay in the WEC since 2017 in a full-time capacity with the Clearwater Racing squad which he founded. Just before he hung up his helmet and overalls at Shanghai we chatted to him on his emotions and feelings as headed to retirement from driving. 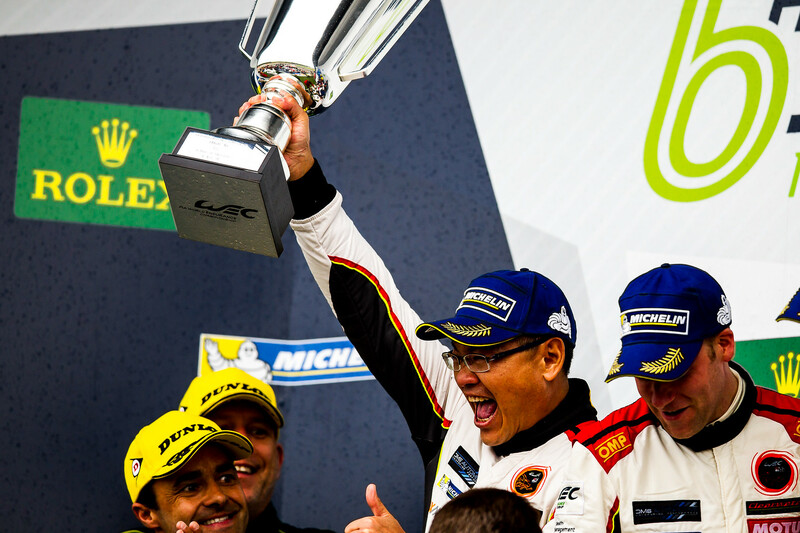 Mok’s retirement brings to an end a remarkable story, one that started 13 years ago when Mok met teammate Keita Sawa while they were racing against each other in a Porsche Carrera Cup Asia event. The team itself was founded a few years later in 2007 by Mok, a Singapore-born Malaysian businessman, and was initially known as Team Porsche Club Singapore Racing as they ran a Porsche 997 RSR. Winning the 2008 Sepang 12-hour race, they became one of the most professional operations in Asia with a fine record of three GT Asia team and an Asian Le Mans Series championships. 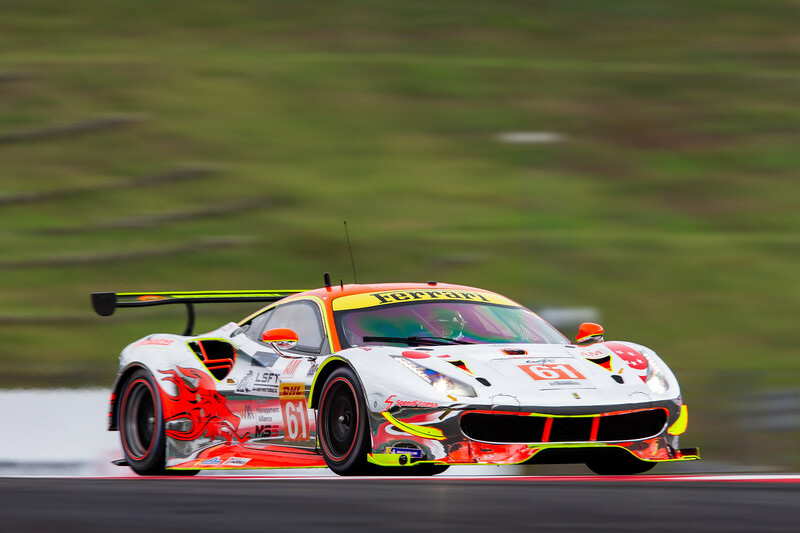 The team had assistance from AF Corse, who supplied technical and logistical support for a first Le Mans programme in 2016 when Mok and teammates Keita Sawa and Rob Bell claimed a superb 4th position in the LMGTE Am category. 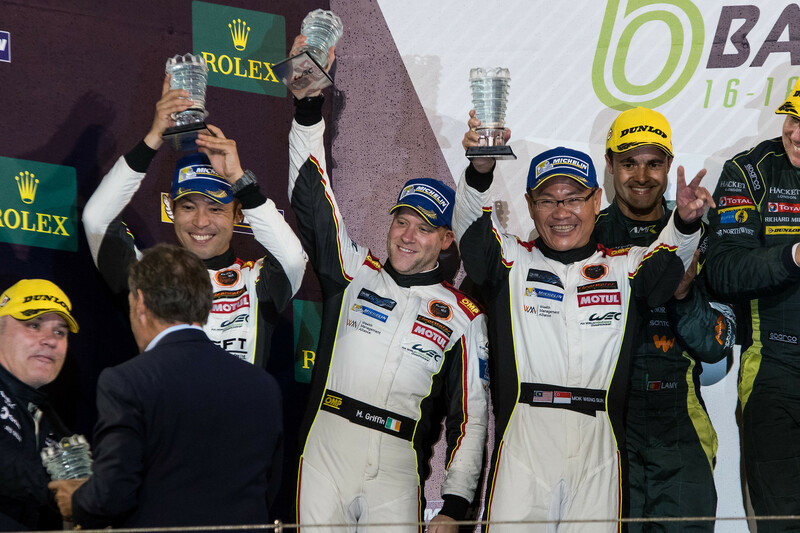 For 2017 the leap into the FIA WEC was taken and the project had a fairytale start with a dramatic victory at their first round at Silverstone. In addition to this highlight, Mok believes that getting pole position at Fuji later that year was an even finer achievement. It has been remarkable journey for a very popular addition to the WEC paddock, but what does he take from the experience as a whole?